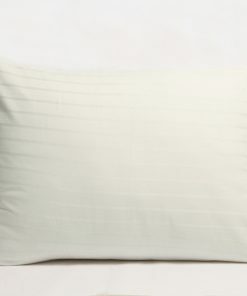 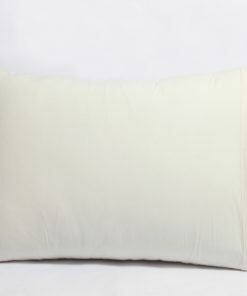 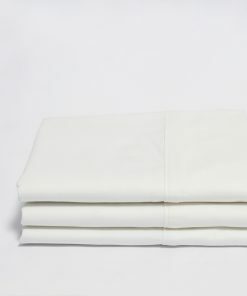 Are you guys looking for best organic pillow cases for your home? 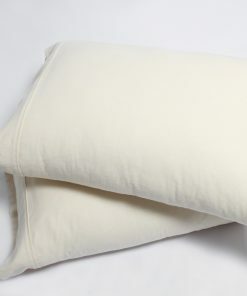 There are quite a lot of different things which are going to attribute for a good night’s sleep and the organic pillow case is without a doubt amongst them. 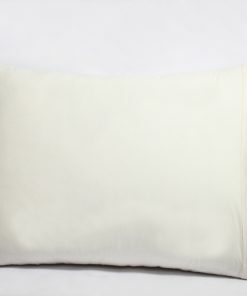 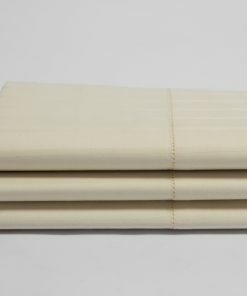 With this in mind, we would like to bring forward to your attention our Naturesoft organic pillow cases, made out of luxury sateen. 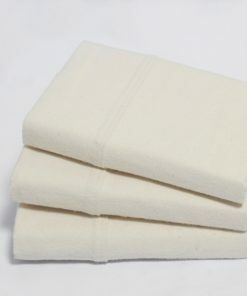 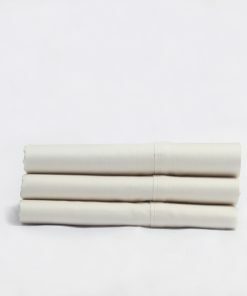 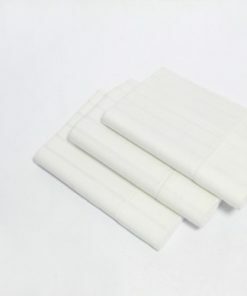 They come in standard and king sizes and are definitely capable of ensuring the much-needed sensation of comfort. 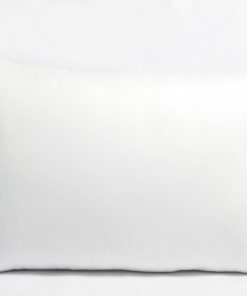 Without a doubt, these pillow cases are going to make you feel as if you are sleeping on a cloud. 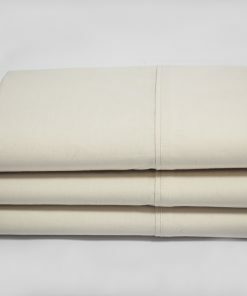 While you wouldn’t want to get out of bed because of the comfort, you will wake up well rested and ready for the day.